VR is becoming increasingly popular in the technology world and more people are being drawn into these headsets that isolate you from the basic environment of the world and visually transport you to another. Google’s DayDream, Samsung’s VR, Oculus etc. are the top VR headsets currently in the world but as you can see, they’re limited to Android users. iPhone users can get a limited VR experience through third-party sources but it’s still leagues away from what Google and Samsung are offering. 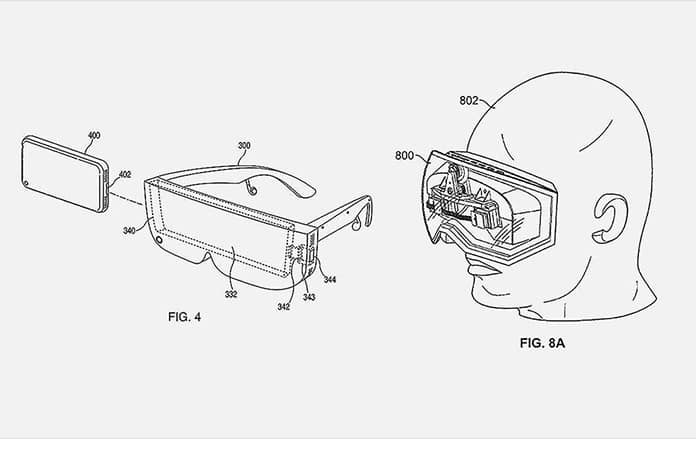 An Apple VR Headset is in the development phase, which we’ve derived from innumerable sources and will share with you. In November 2014, they posted a job listing for app engineers with experience in 3D graphics, augmented reality and virtual reality, presumably for the Apple VR Headset but it was quickly removed. Since then, Apple has been hiring people with major experience and respect in such fields, for example, Nick Thompson and Bennett Wilburn from Microsoft along with others. There’s also Doug Bowman who is renowned for his work in 3D user interfaces. John Metcalfe who was the COO of Imagination Technology, Yury Petrov who worked on the Oculus and a lot of other notable individuals who are big names in this industry. We know that an Apple VR Headset is definitely in the works when Apple acquires companies like PrimeSense, which developed the Xbox Kinect. 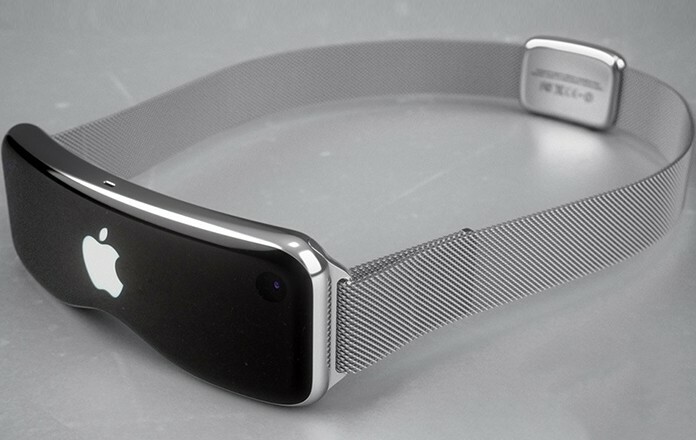 Metaio is a German company of the same category that was acquired to assist in building an Apple VR headset. FaceShift is another company that was bought and it specializes in motion capture technology. The most recent acquisition was in August 2017 being SensoMotoric Instruments which a German company is specializing in eye tracking technology. Now we’re not getting too ahead of ourselves but history suggests this is a huge hint. Apple, before the advent of the Apple TV and the Smartwatch, replied to questions around them by using variations of the word “interesting”. It’s been observed that whenever businesses are going towards the field of VR/AR. They come first to the Virtual Human Interaction Lab based at Stanford University. Apple has visited this specific department thrice in one month without ever, according to Jeremy Bailenson(Director of the Wall Street Journal), even bothering to visit in the past 13 years. We’re hoping Apple makes an announcement in September 2018 of either the Apple VR Headset or something VR related alongside the long rumored iPhone 8. Tim Cook put a spotlight on the VR at WWDC 2017, which was more focused towards Mac than iOS but all the facts gathered are leading to a very evident conclusion and we can’t wait for another Apple revolutionary product. 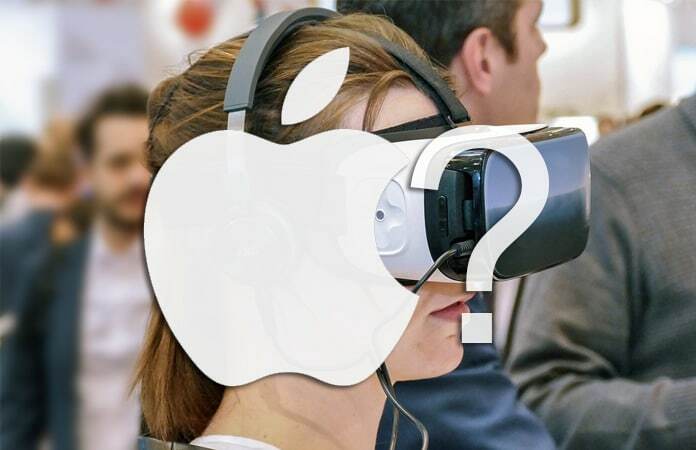 Like always, Apple is silent on the subject, but these revelations, along with Tim Cook’s thoughts on VR, suggests that an Apple-branded headset is in the works, although a public release could still be far away. Stay tuned for more updates.